Most of the aspirants believe that one should do hard work to crack IBPS SO exam but they should rather focus on doing smart work. 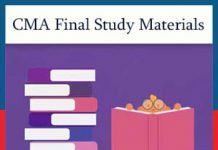 Best study material is also one of the best way to crack any of Bank Jobs 2018. The IBPS SO Exam includes proper explanation of all concepts and theory by using examples, short tricks, IBPS SO sample questions and answers. 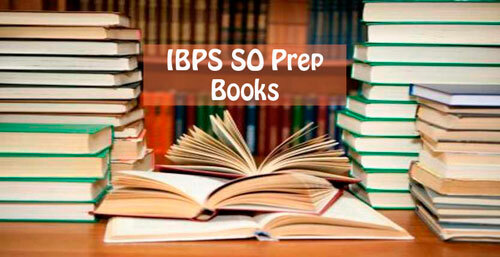 For your preparation here we are listing the Best IBPS SO Preparation Books for which will help you to gain best score in the examination. You are also required to put your prudent efforts in making a perfect study plan. The plan should include selective reading of the IBPS IT Officer Books, time management and scheduling tasks accordingly and practicing mock tests and making short notes etc. In India the Institute of Banking Personnel Selection (IBPS) Specialist Officer (SO) Examination is one of the best banking exam. Every year IBPS select many candidates through IBPS Specialist CWE Exam for different officer positions. The Common job positions of IBPS SO are as follows. 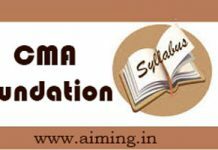 Usually the IBPS Specialist Officer syllabus consists of four sections. They are such as Quantitative Aptitude, Reasoning Ability, Professional Knowledge and English Language. 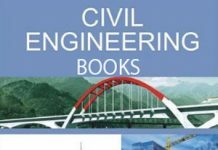 Looking down for the list of Best IBPS SO Preparation books which are recommended by the experienced experts. Please Comment us below and let us know your Queries. If you want any latest updates on Various Bank Jobs, Govt Jobs Vacancy 2018 – 2019, please follow our site regularly.